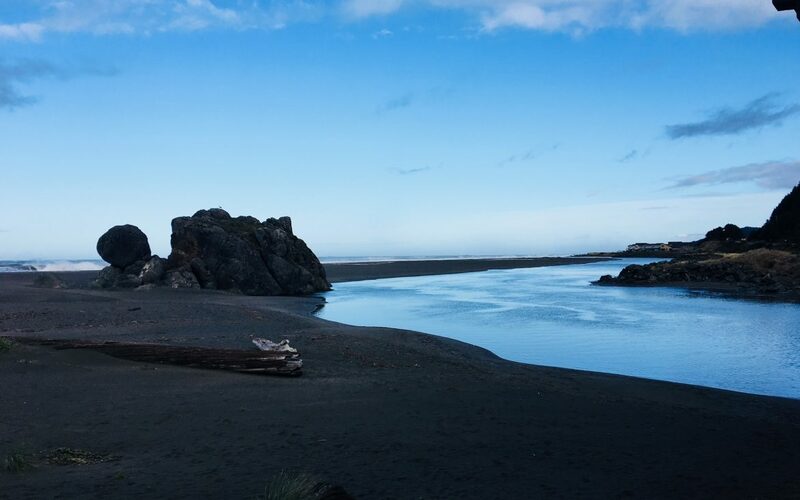 The resort’s convenient Gold Beach location makes it the perfect base camp for exploring the coasts of Northern California and Southern Oregon. The Oregon Coast is known worldwide for its scenic beauty, wild waves, dramatic rock formations, long stretches of open beaches and mighty rivers full of fish. 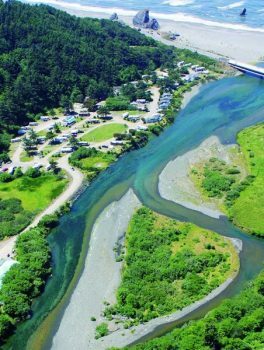 Make Turtle Rock RV Resort in Gold Beach your home base to explore the dramatic South Coast of Oregon and North Coast of California. Whether you stay in one of their RV sites or one of their cottages, you’ll enjoy their outstanding service and amenities. There’s an easy trail to a miles-long beach strewn with agates. There you’ll find a perfect shore for exercising, marked by the signature rock formation, Turtle Rock. New owners took over Turtle Rock RV Resort in 2017 and have been busy making improvements to make a good stay even better. With improved roads, remodeled restrooms and a new (peak-season) Tortuga Grill. Guests can also sip a frosty margarita or other beverage while enjoying top-notch Mexican cuisine. When the resort’s Hunter Creek is running to the Pacific, otters frolic and herons fish in its waters and guests can just watch their antics or try some fishing of their own. For more adventurous fishing, try heading into Gold Beach and fish the mighty Rogue River. 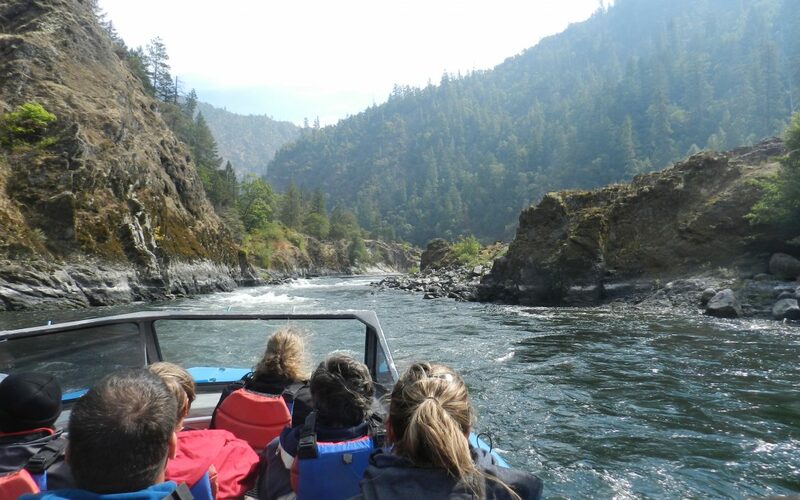 But, to really explore the Rogue, book an exciting trip on a Jet Boat and head 40 to 84 miles upriver. 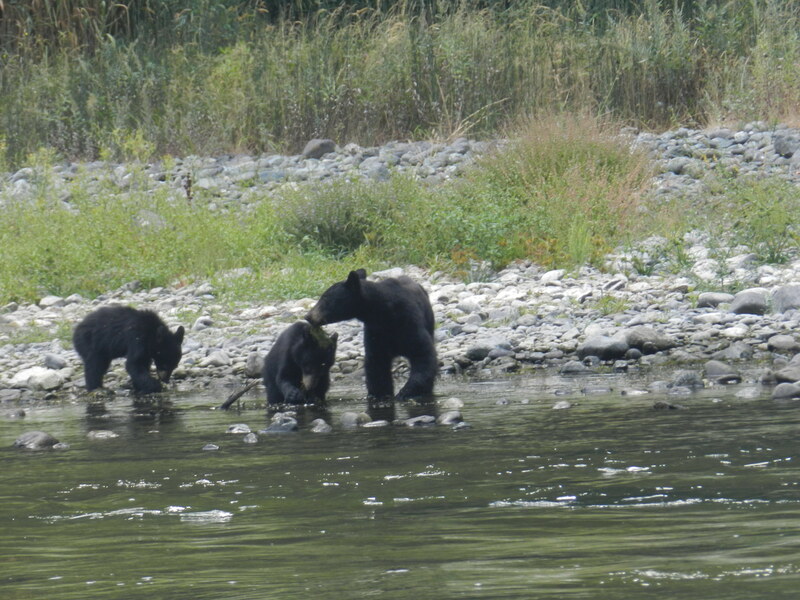 On your journey you’ll enjoy spotting eagles, osprey, otters, deer and even black bear along the way. Boats head upriver to Agness – or beyond – with a lunch stop along the way. Warning! You’ll likely get wet as the boat captains show off the Jet Boat tricks and take it through some whitewater! Back home at Turtle Rock, you’ll have 100 tent and RV sites to choose from plus 18 cottages. The premium RV sites feature hot tubs, decks and gas grills. Most cottages also have hot tubs, grills and decks as well, many overlooking Hunter Creek. RV sites are full hook-up and range from open and sunny to nestled by a wooded and fern-covered hillside. Many sites have fire rings and firewood is for sale on the grounds as well. The newly remodeled and restocked store carries gift items but also a good selection of basic food items and a wide selection of wine and beer. If you’re planning an event or bringing a group, the resort’s event venue features a full kitchen and seating for up to 80, all in a warm, wood-accented room with stone fireplace, a 72-inch TV and an outdoor deck with a grill and gas fire pit. If you don’t want to cook, Tortuga Grill can cater any event. 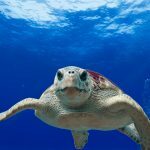 The folks at Turtle Rock are proud of their friendly hospitality. Their website lists frequent events and specials and the ability to book your stay. To inquire or make your reservations, give them a call at 542-247-9203. 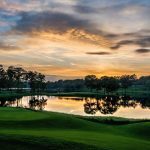 The Lakes RV & Golf Resort – With Complimentary Golf Resort for Two!